Beautiful two story, four bedroom home in Cinco West at Seven Meadows. 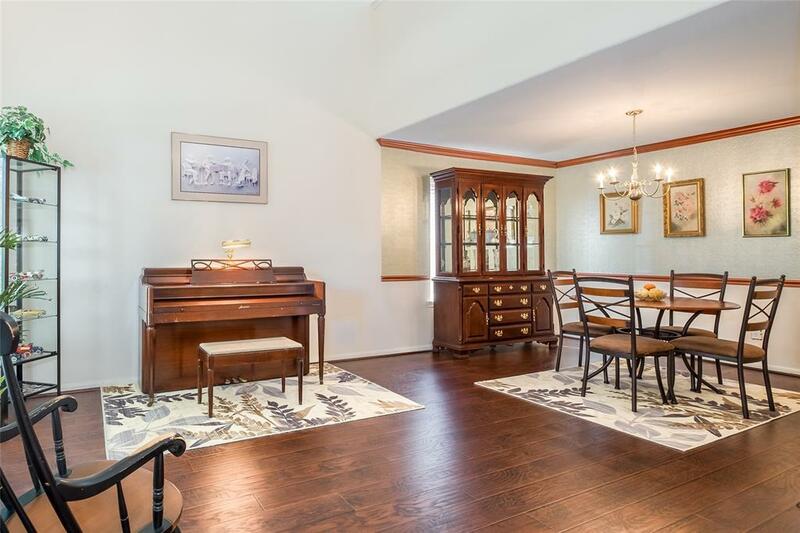 Two story entry opens to formal living & dining rooms. Upgraded laminate wood flooring throughout all living spaces & master bedroom. 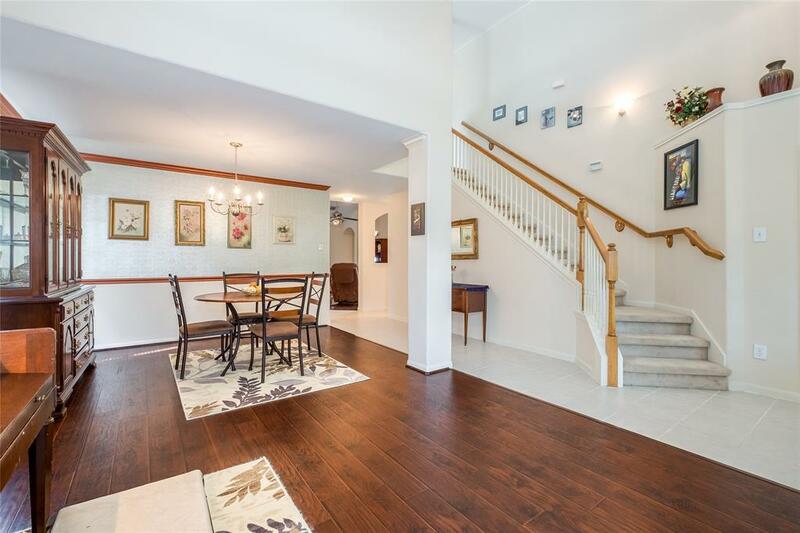 Kitchen features upgraded granite countertops, vaulted ceiling that continues into family room. Surround sound system in family room. Master suite on 1st floor with garden tub, separate shower, double sinks, matching medicine cabinets & walk in closet. Large gameroom, secondary bedrooms upstairs. Radiant attic barrier with blown-in insulation and zippered cover on attic door. Solar screens on the back of home. Gutters around whole home. 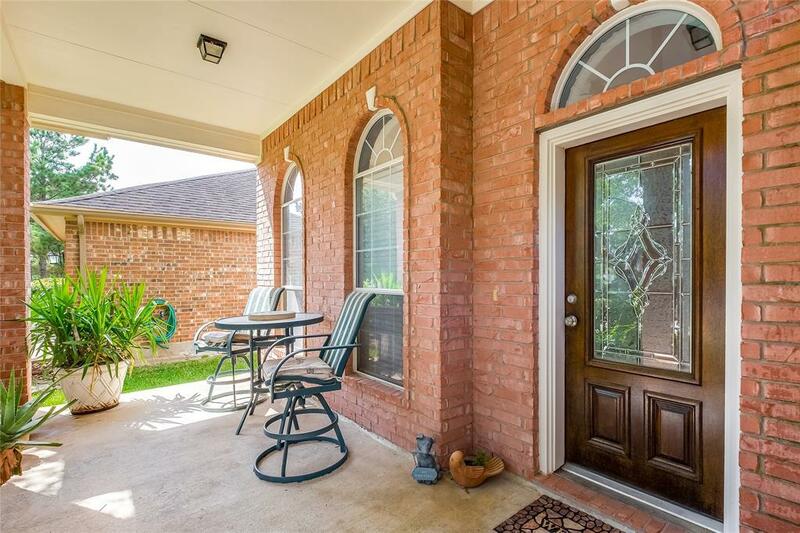 Large backyard with extended patio & walkway to side gate. 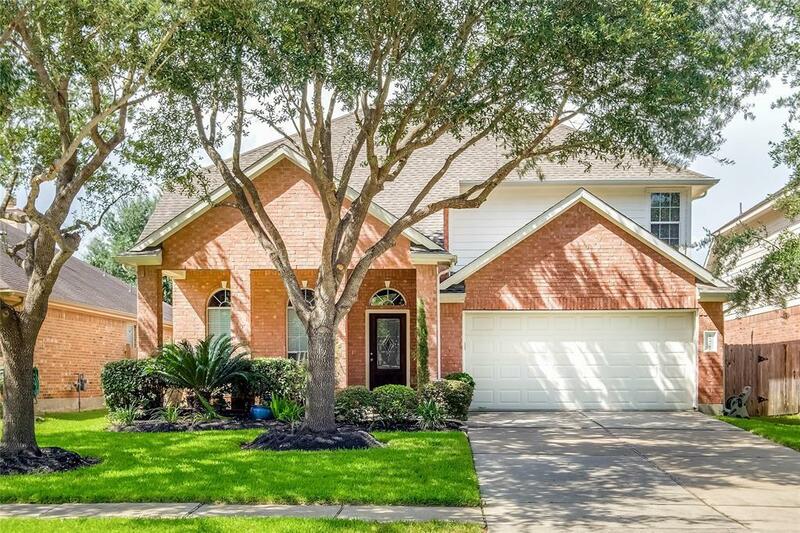 Home is zoned to acclaimed Katy ISD schools.